BHT protects splicesfrom water and corrosion . Providing strain relief and against vibration in rugged environments, which excellently insulates and a low installed cost,which is more reliable than conventional crimp terminals. 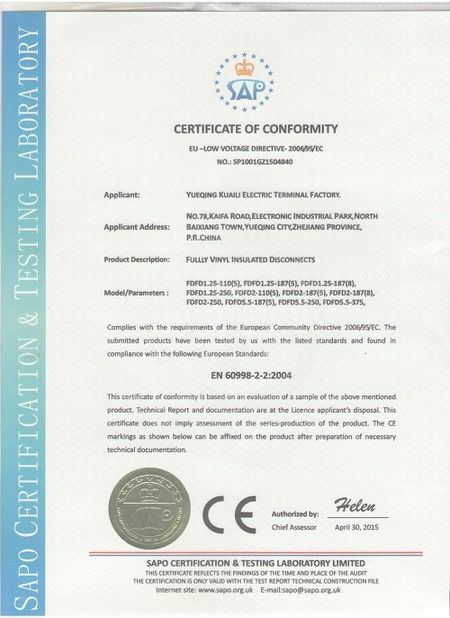 Unaged Tensile strength Min.16MPa Room temp. 1. 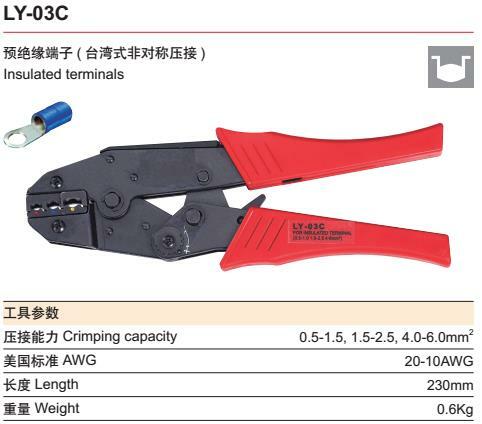 The components of ratchet crimping tools is made of special steel. 2. The structure design meet human being engineering. When crimping cable lug, it can save 50% energy. 3. 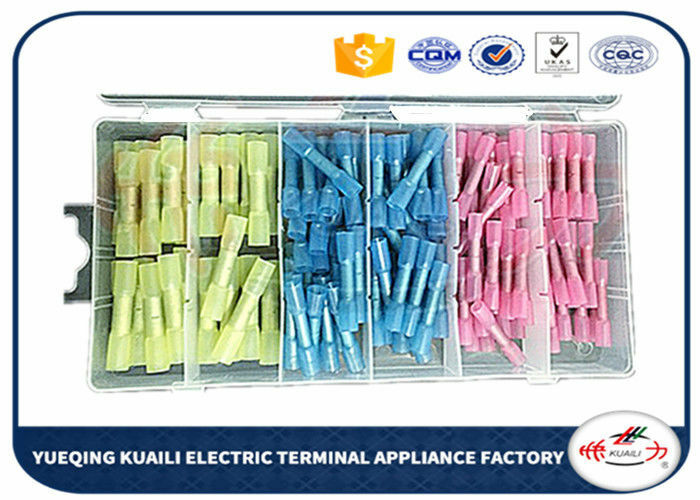 The design of accurate crimping moulds and complete locking (self locking and releasing mechanic unit) ensure high of crimping quality when crimping repeatedly. 4. Accurate adjustment has been made before ex-words delivery. 5. Due to perfect handle gripping position, light and logical structure and handle shape design matching human being engineering principle, it guarantee perfect crimping effect. 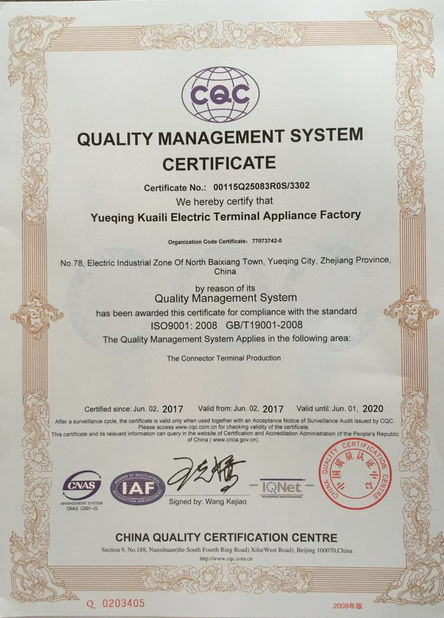 6With ratchet device, convenient operation and fine rust prevention. 7Life time more than 30,000 times.